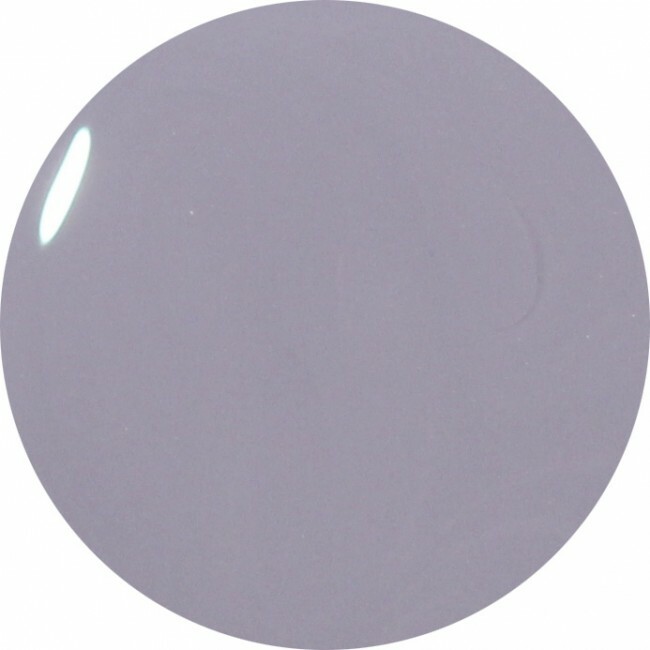 Elizabeth street is our very own light, cool and dusky, blue-purple grey nail polish shade that's a delicate and natural beauty. Part of the Woodlanders AW15 collection. 12ml of luxury dusky purple blue-purple grey nail polish.